Permanent contribution links are the most secure and cost-effective way to link points of presence, such as news bureaus or foreign offices. 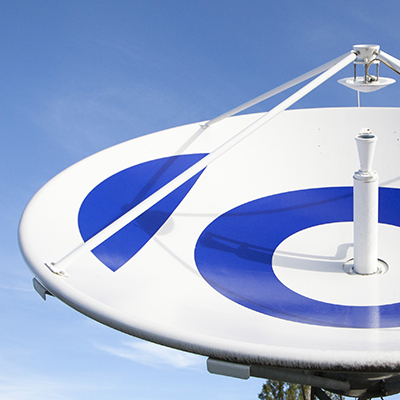 Permanent distribution platforms make it possible to distribute the TV channel signal from the headquarters to head-ends and satellite distribution platforms. Using our satellite and fibre network, we offer both options to our clients. We operate a global network based on fibre optics (Eurovision FiNE). From this, we offer permanent dedicated sub-networks that link specific customer locations. These private networks are available to our clients 24/7 with guaranteed bandwidth and unlimited usage. Our fibre network (Eurovision FiNE) links more than 250 points of presence around the world and is dedicated to meet the specific needs of media organisations.